With more people working a 9-5 in an office, a larger amount of our time is spent sitting down in the day rather than standing up. This poses a risk to our health research has linked sitting for long periods of time with a range of health concerns this includes obesity, increased blood pressure, metabolic syndrome and cardiovascular disease. If you are looking to create you're own version we would recommend using these casters to avoid floor marks and will hold 100kg each castor. Filming to a professional level requires image stabilisation whilst following an actor or object in a 360° radius. This problem can be remedied by using a Panoramic Tripod Head, but this is a very expensive purchase when buying branded products online. Youtuber: “Johnofknox” invented an easy to create DIY option using a simple Swivel Castor. if you are a budding photographer and can weld you can purchase a swivel caster from here. 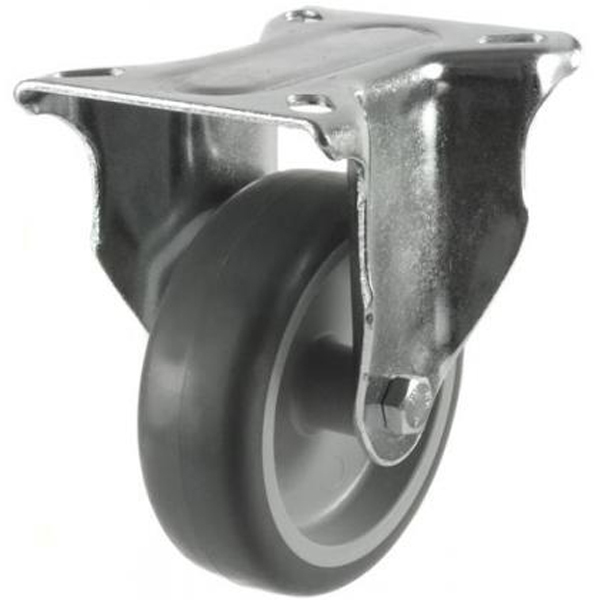 100dr4ny - Buy castors in our online store. Large choice of quality castors for all applications. 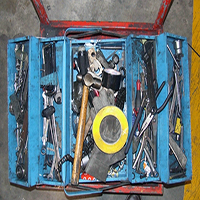 We have decades of experience of supplying castors to industry. Free delivery on all orders over £50.00. Do you interesting creations using castors? Contact us we would love to hear about it.